Friday, April 7th all roads lead to the Legendary Ashford & Simpsons Sugar Bar for the next installment of the "I Am Song" Concert Series presented by Glory Ave Entertainment and Cream Team NYC, Featuring live performances from some of the best up coming talent from the tri state area. 254 West 72nd Street NYC. New Music from Admiral "King Talk"
As he prepares for the release of his highly anticipated new album Decorated "A Survivor Story" Project. 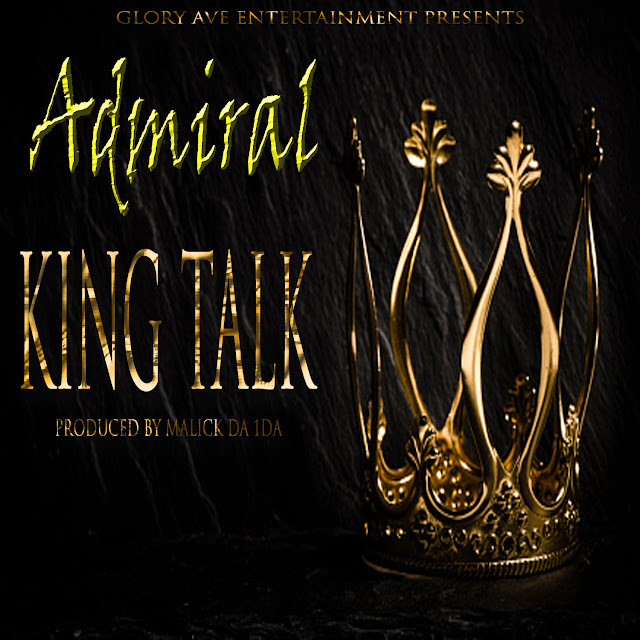 He releases this new joint called King Talk Prod by rising Producer Malick da 1da for the fans Check it out. 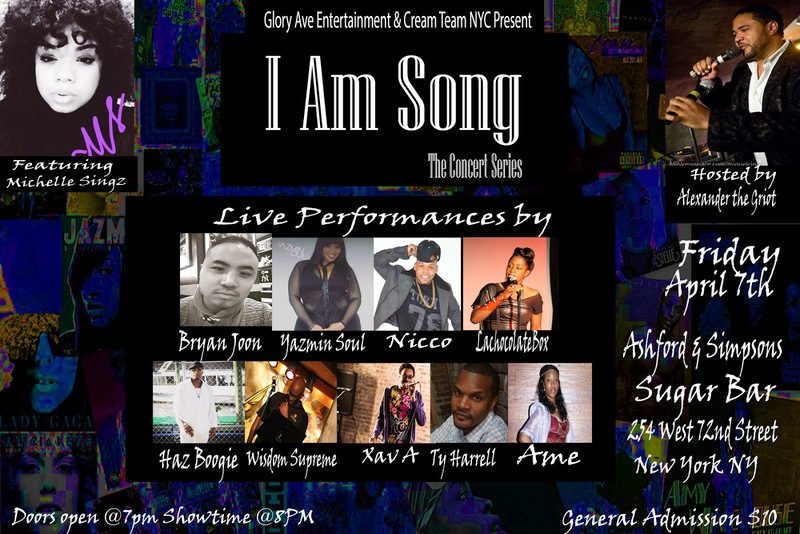 April 6th See Michelle Singz in a special Live performance at the DAZE Summit Live from the MockingBird in NYC. Make sure your in the building. not a night you want to miss.